A guide to hotels and guest houses in Lambert's Bay. 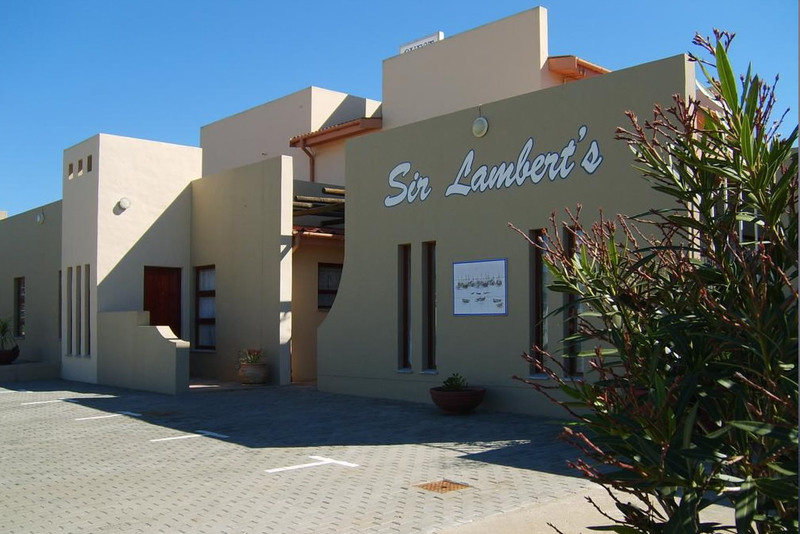 Sir Lambert's Guesthouse is a 5-minute walk from the sea. A full breakfast is served every morning and the guesthouse also offers BBQ facilities.